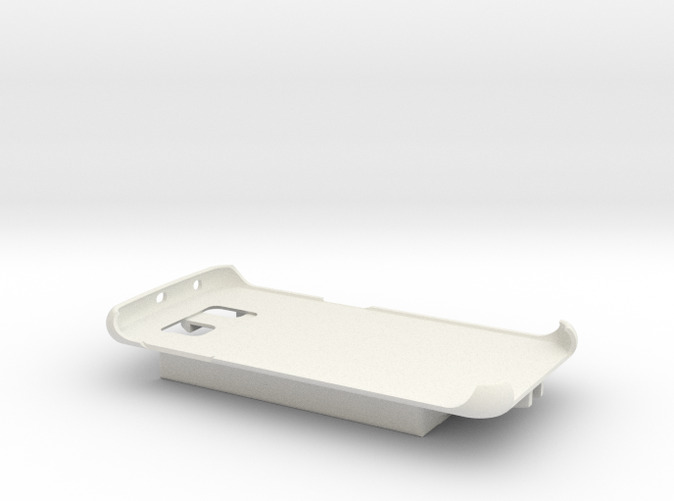 This case is designed to hold a phone and the Platinum G4/G5 Dexcom Receiver within a single case. The phone is attached to one side and the Dexcom receiver is attached to the other side. 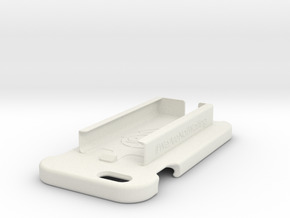 This will fit the OTG cable recommended by the Nightscout project. This was created by a T1 diabetic for the Nightscout project. 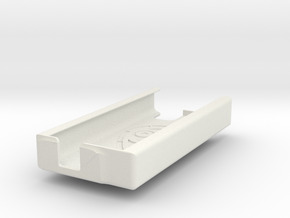 We recommend that sticky Velcro tape be used to hold a USB OTG cable in place between the phone and Dexcom receiver. 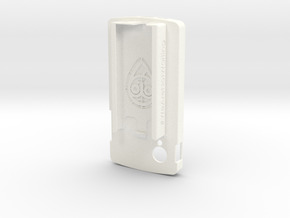 Thanks to Mads_ring for providing the Dexcom case design. 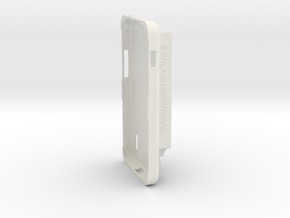 If you have a problem with this case for any reason, please contact the designer within the Shapeways messaging system. We will do everything we can to resolve any problems quickly. I AM NOT OFFERING COLORED CASES BECAUSE THEY ARE MORE BRITTLE THAN WHITE AND HAVE REPORTED BREAKAGES. I apologize for the inconvenience.